Well done Lilly, you did a great job and we can’t wait to see what else you draw for us! 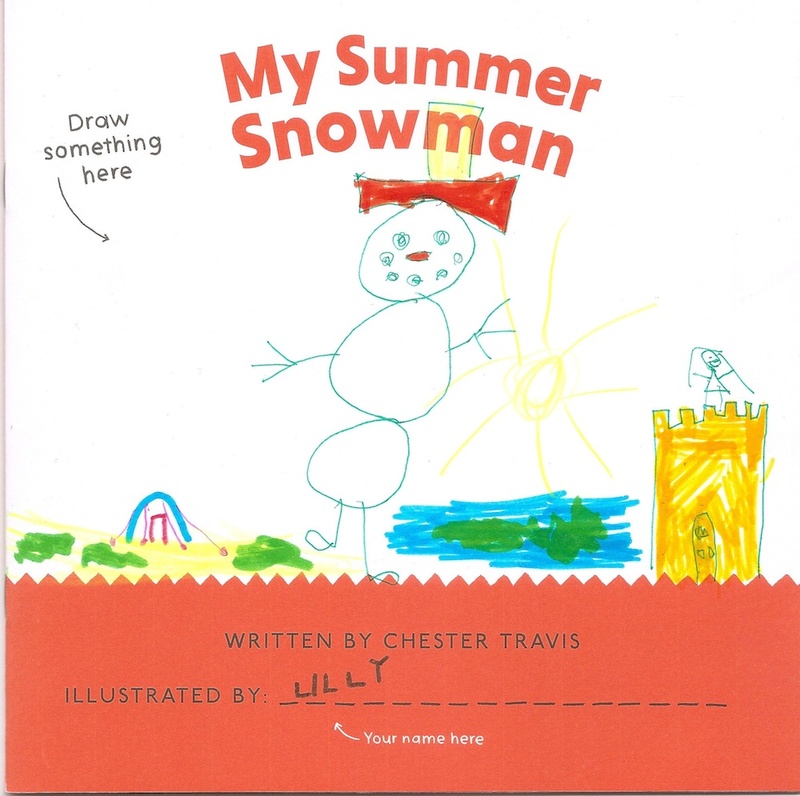 Lilly has won 20 copies of any of our books for her friends or classmates plus a visit from the awesome author of My Summer Snowman, Chester Travis. Thank you to all the creative kids who entered their work into our first ever drawing competition. There will be lots more to come so keep your pencils sharp and your imaginations wild!